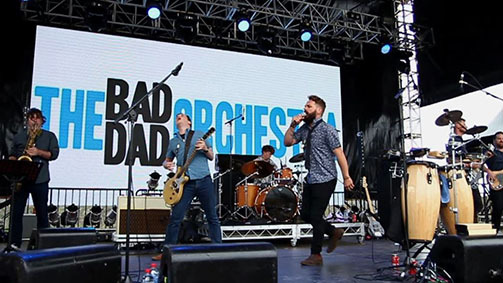 Film Clips, Facebook Feed, Spotify and Upcoming shows for The Bad Dad Orchestra. 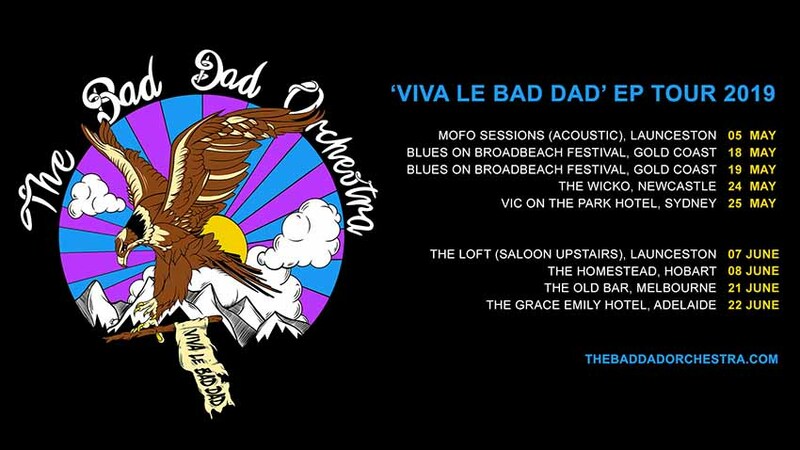 Sinking Blues - From the EP, Viva Le Bad Dad. Walkin' - From the EP, Go and Ask You Mother. 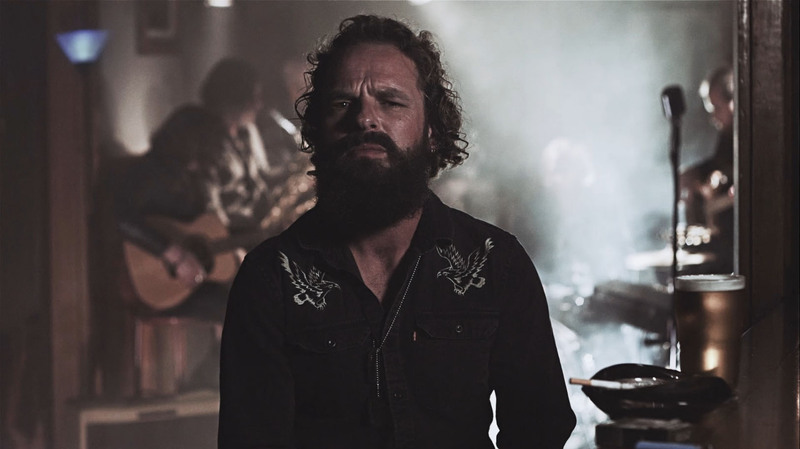 Trauma - From the EP, Go and Ask You Mother. Lion Toy - From the EP, Go and Ask You Mother. Acute Liver - From our debut EP.